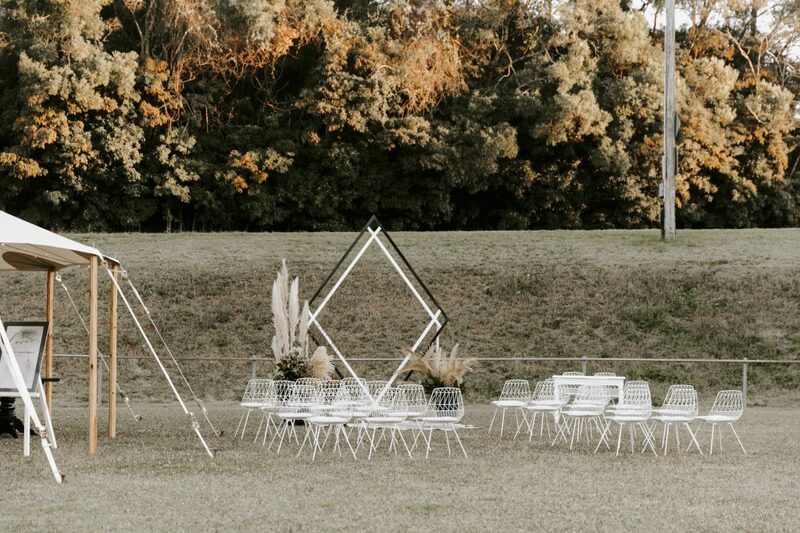 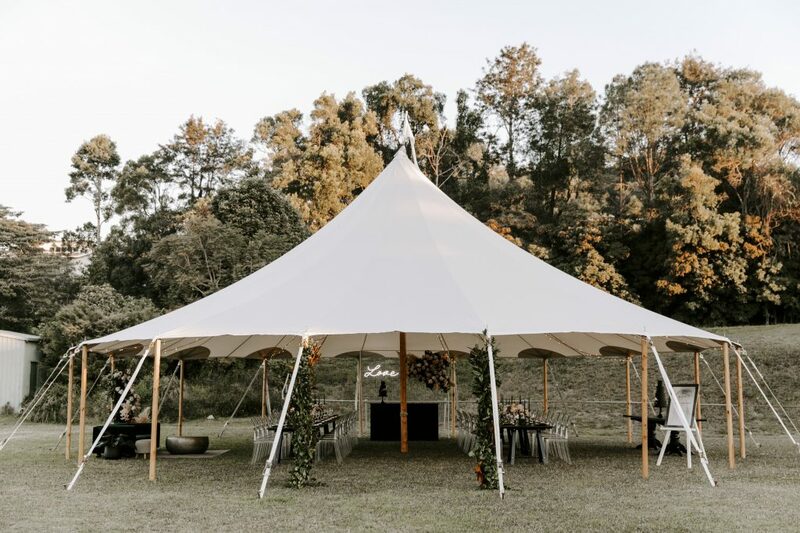 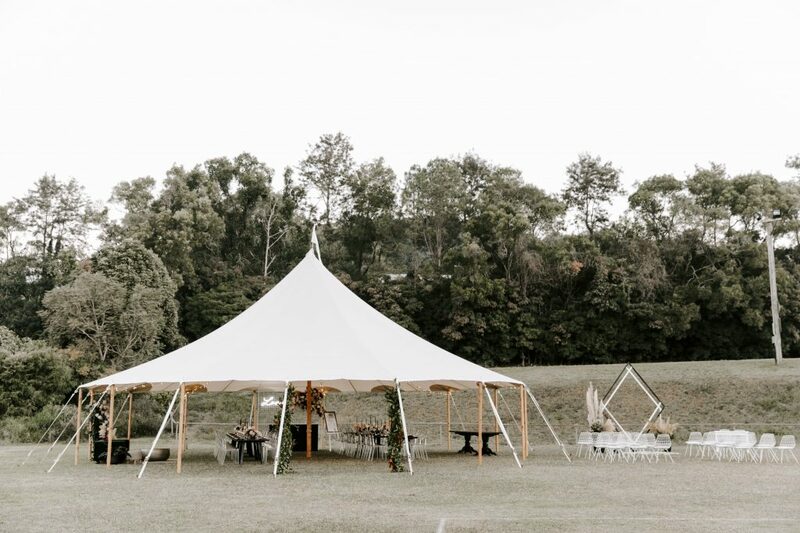 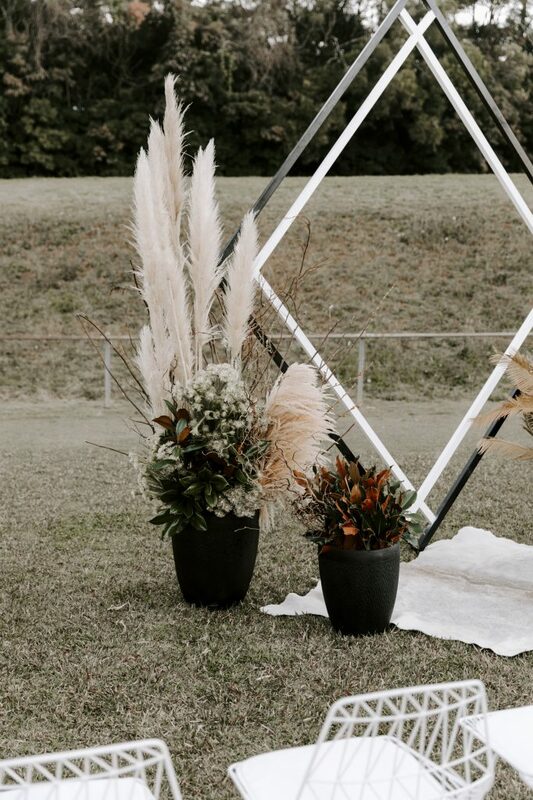 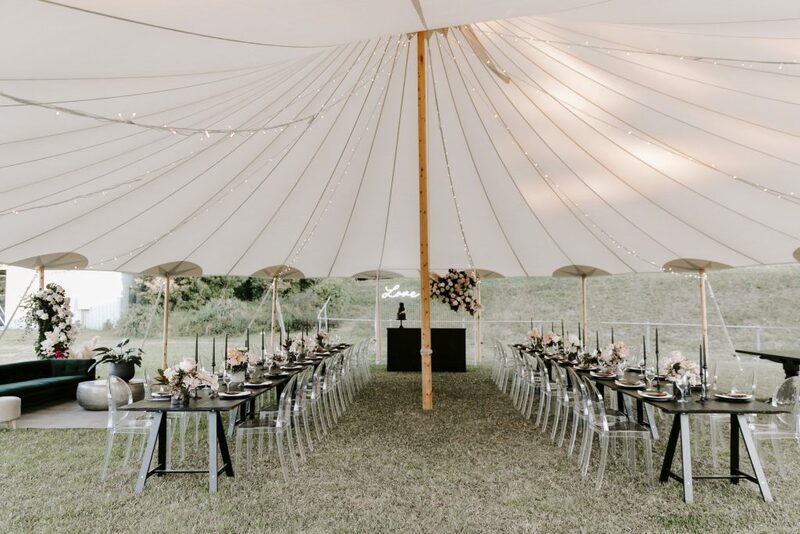 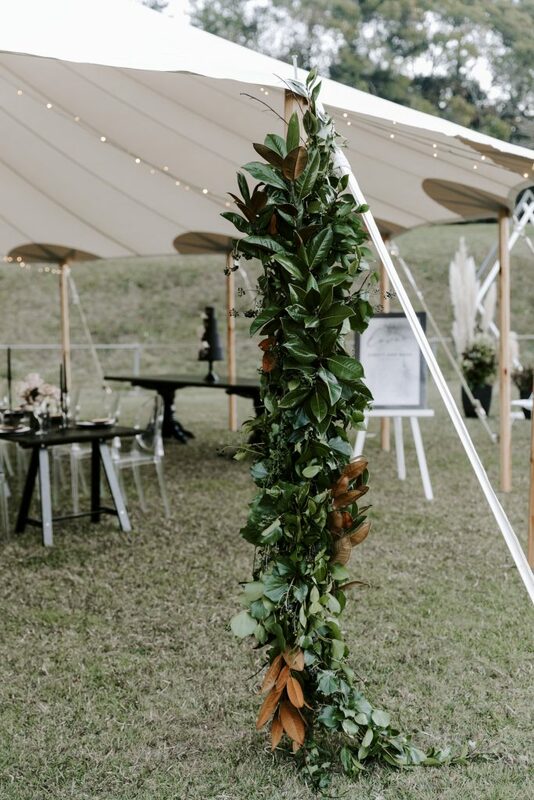 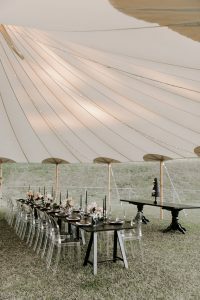 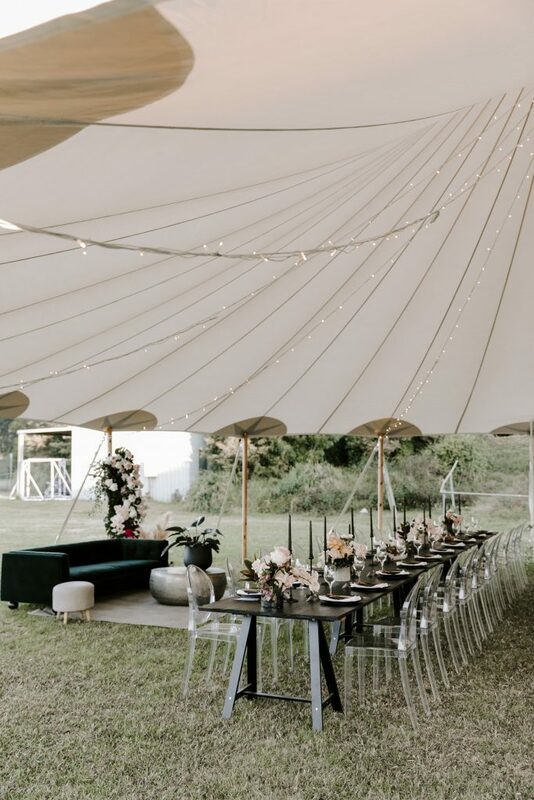 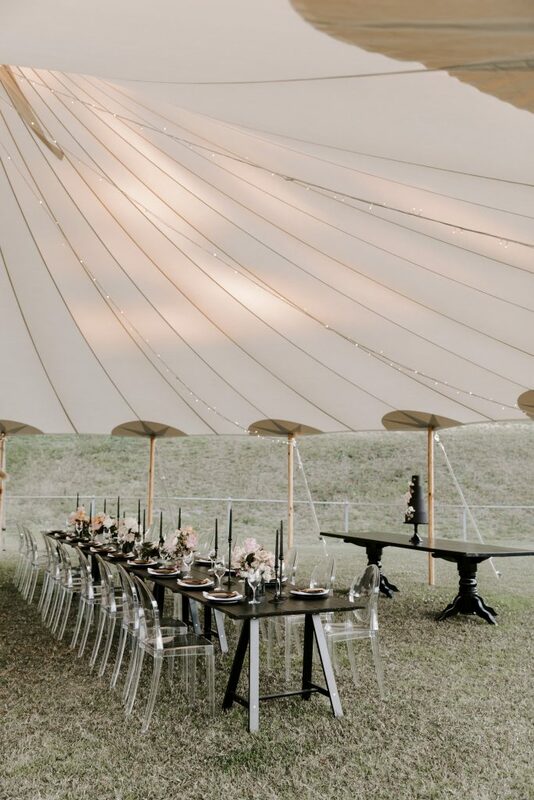 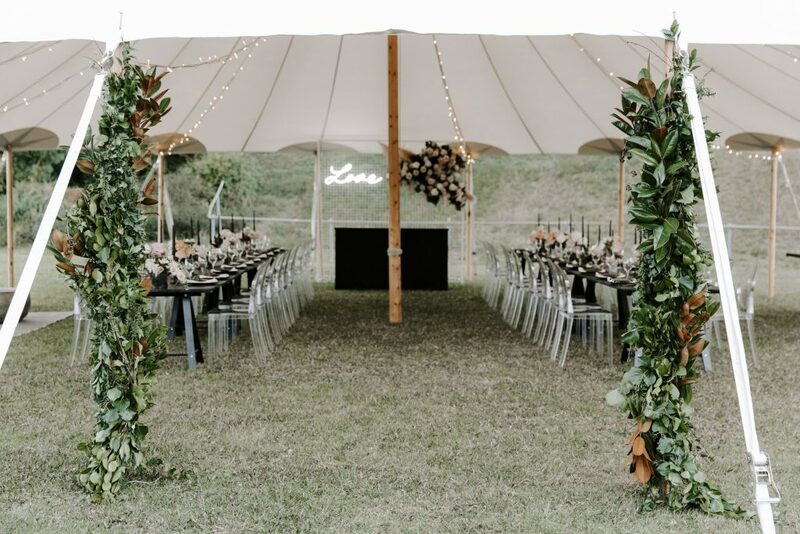 Our styled shoot takes place at the Maleny Showgrounds, underneath tents by Sperry Tents Australia. 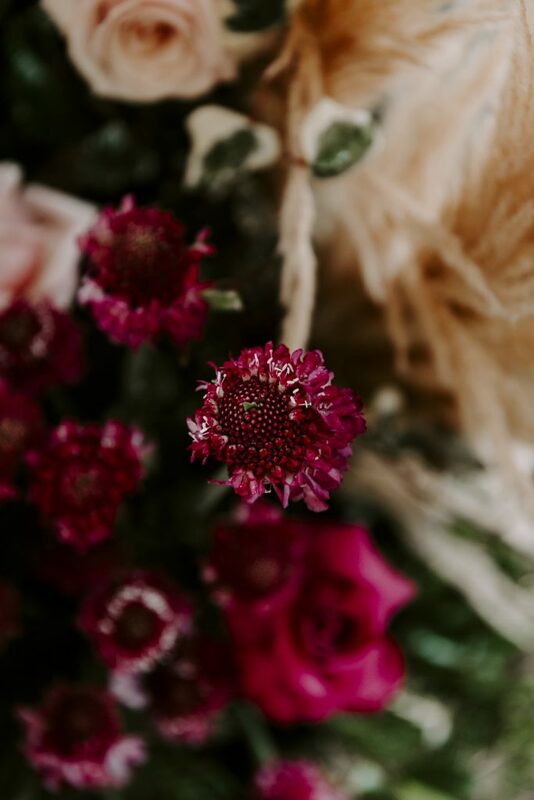 The shoot was photographed by Calli B Photography, and complimented with amazing florals by Mondo Floral Designs. 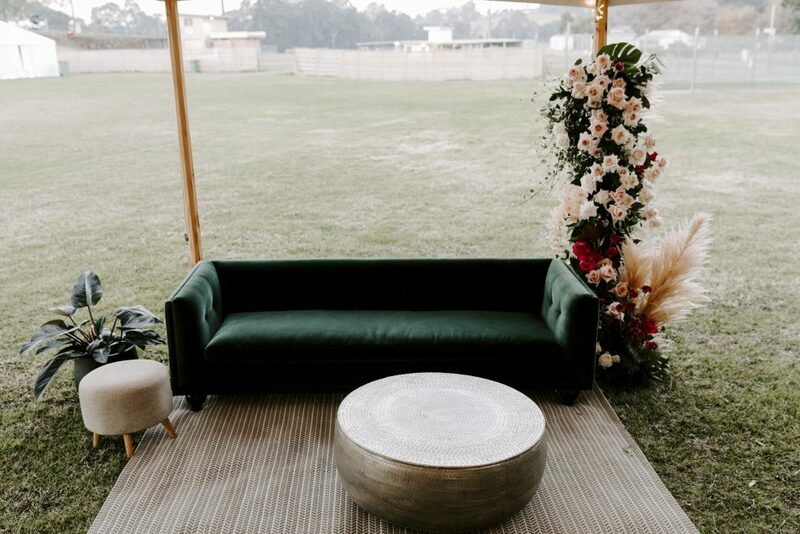 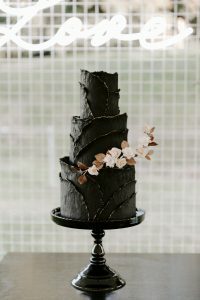 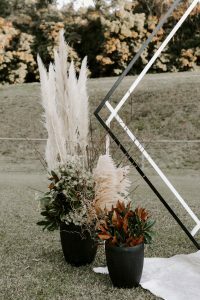 The shoot was conceived by Lovebird Weddings who created the colour palette, concept design and engaged all the suppliers. 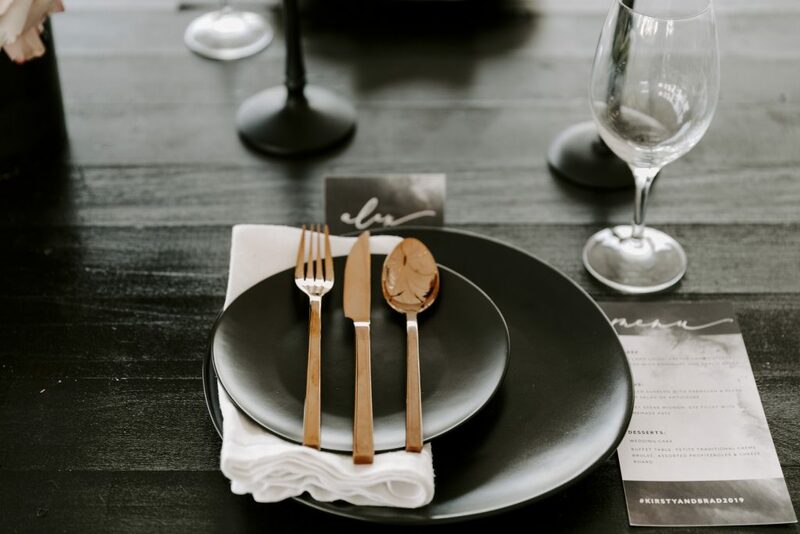 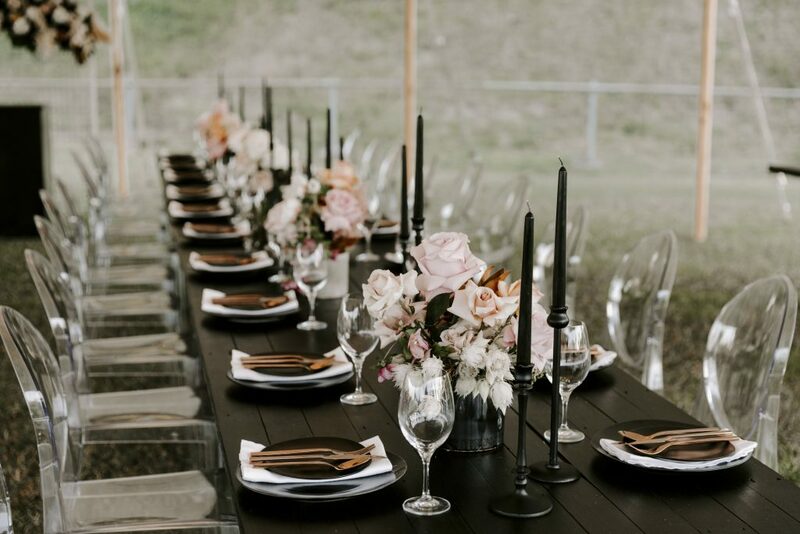 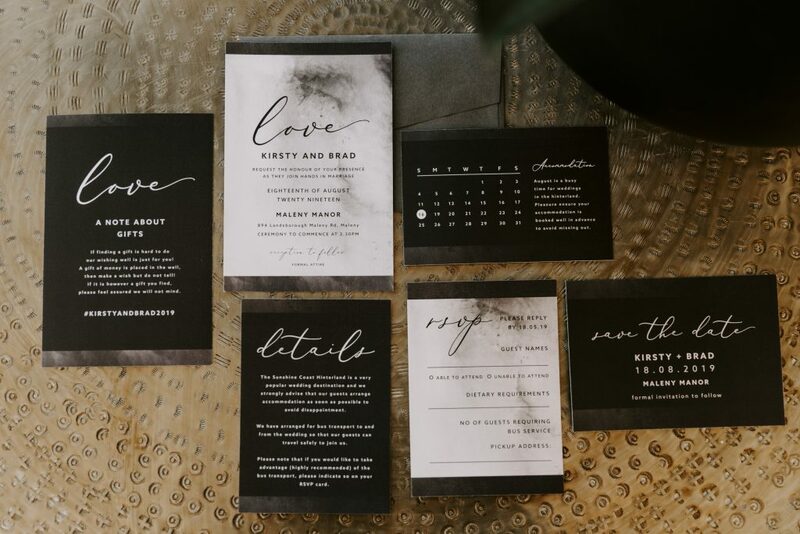 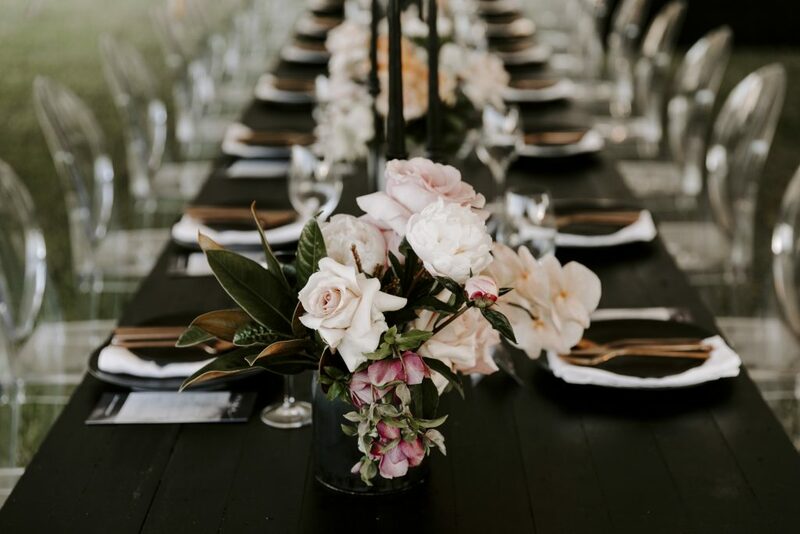 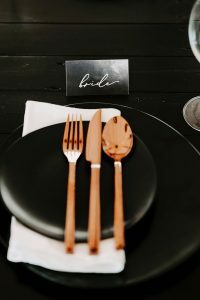 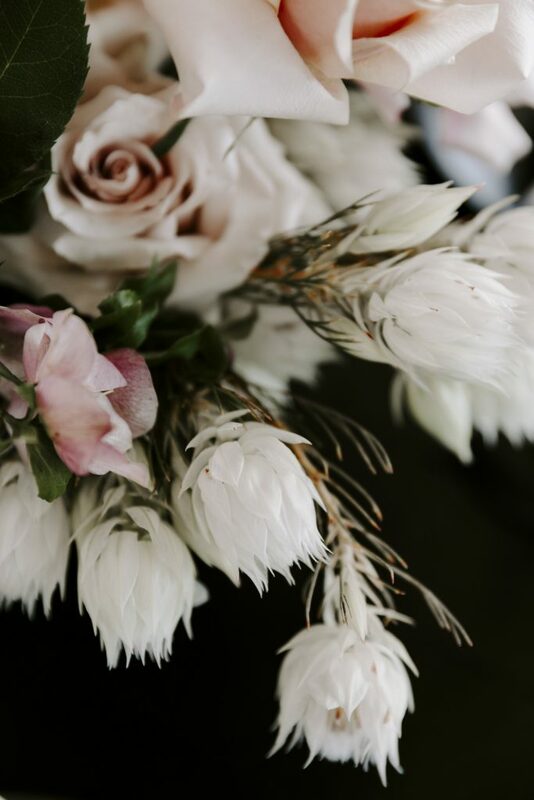 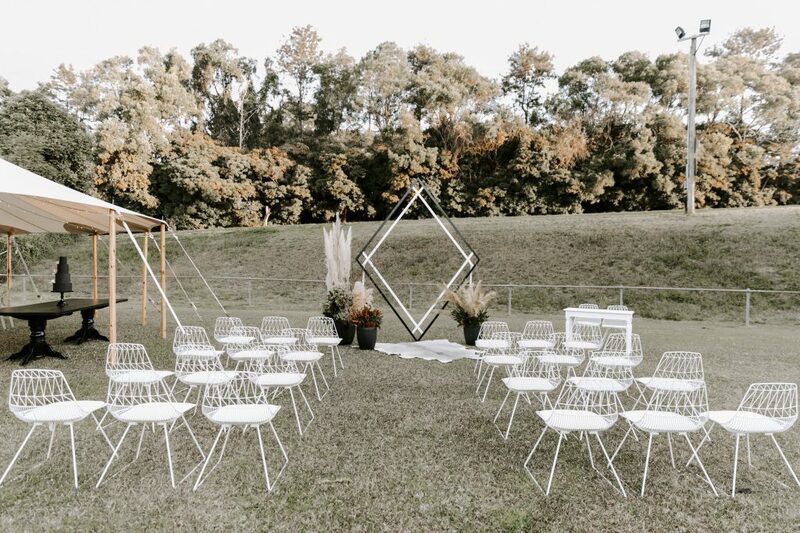 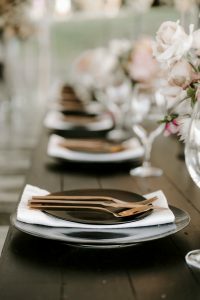 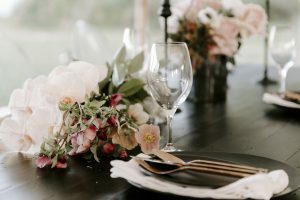 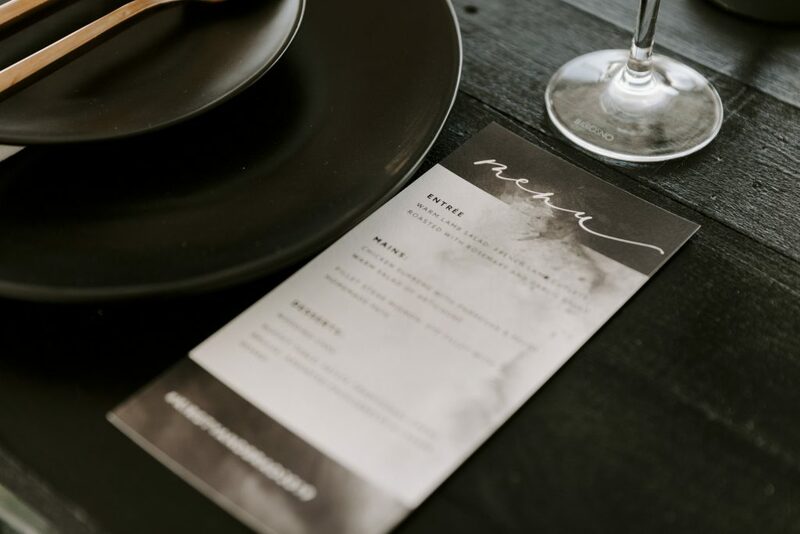 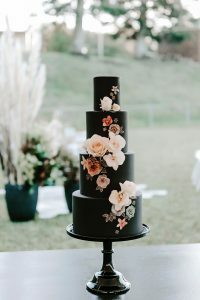 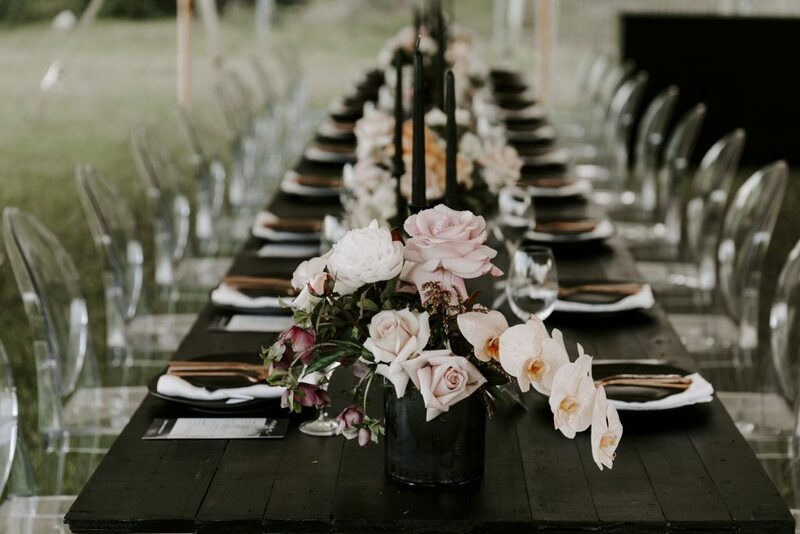 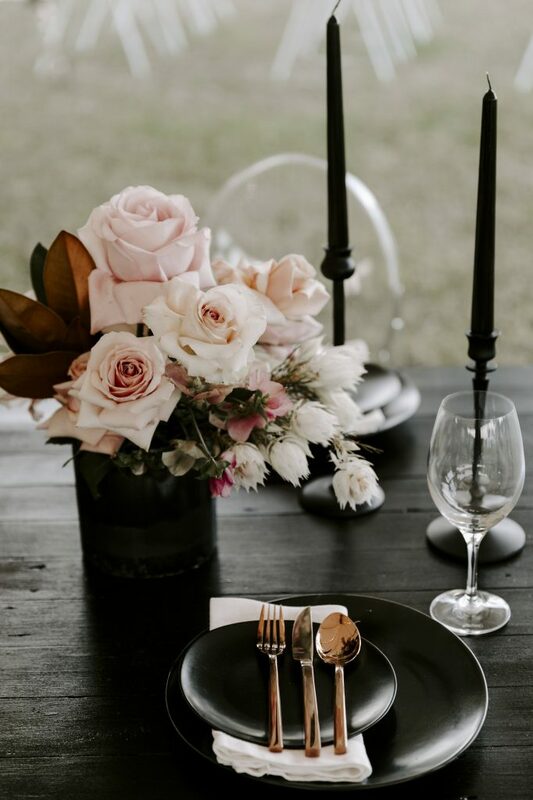 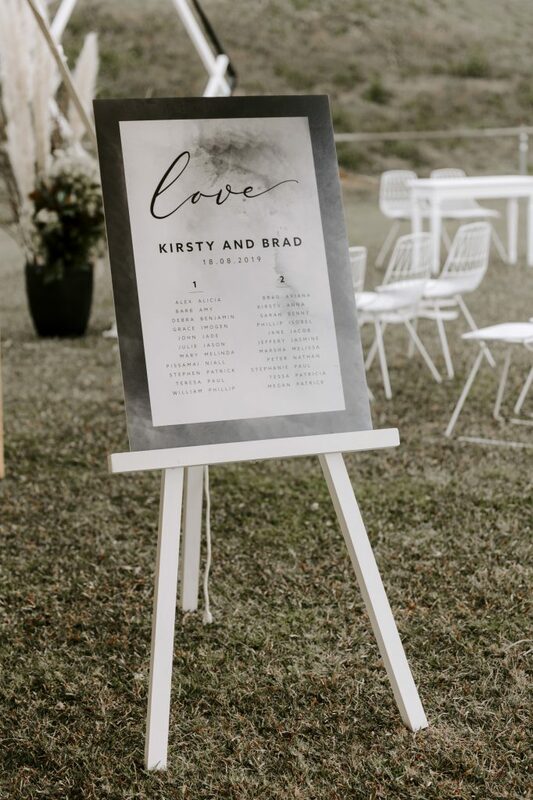 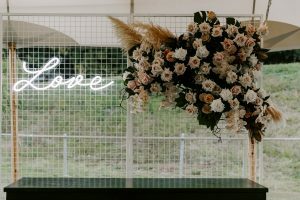 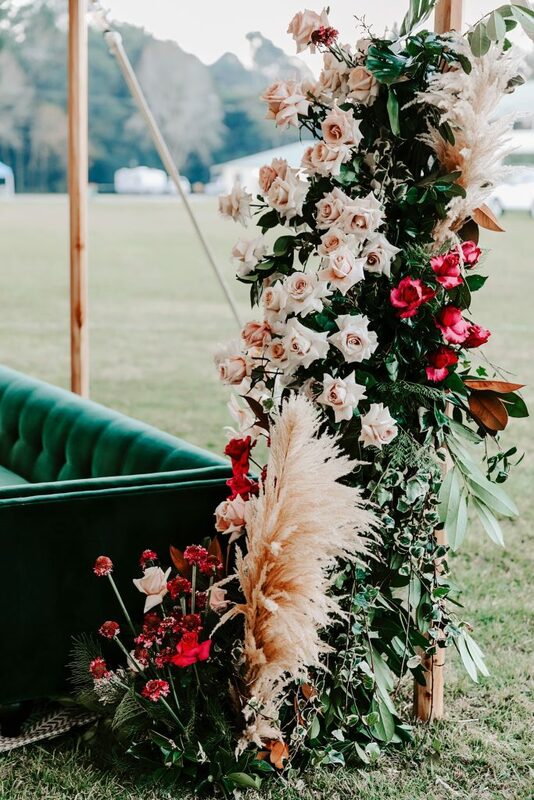 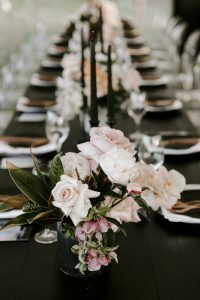 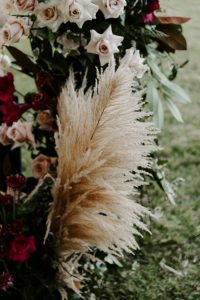 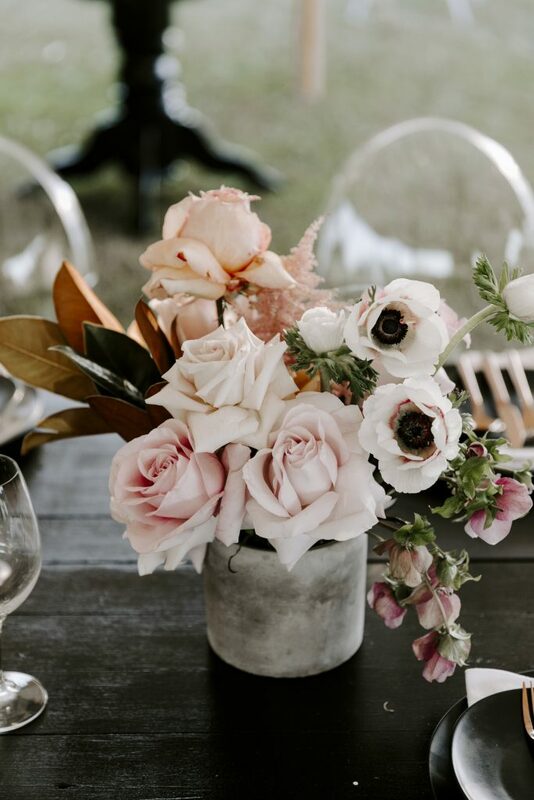 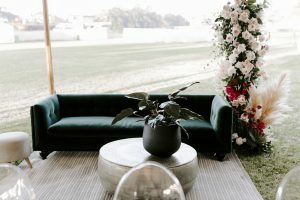 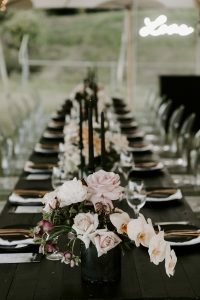 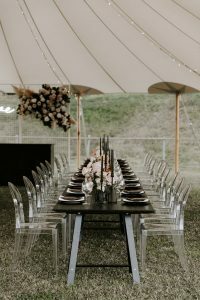 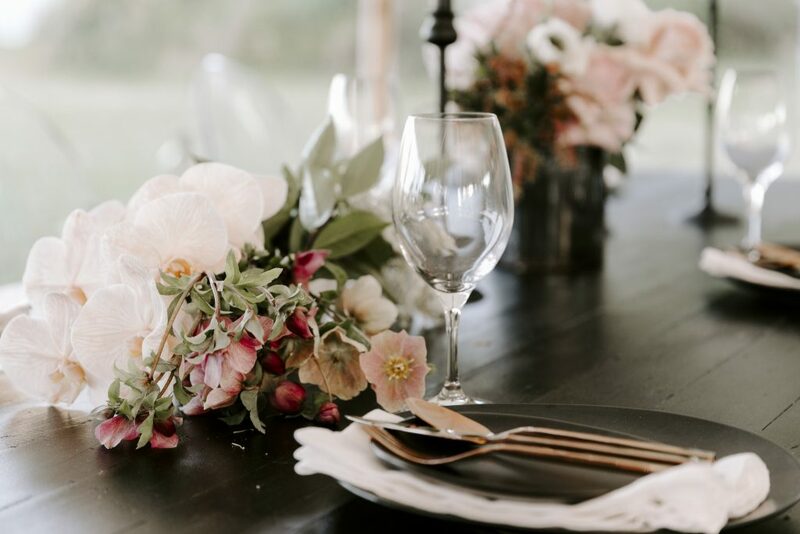 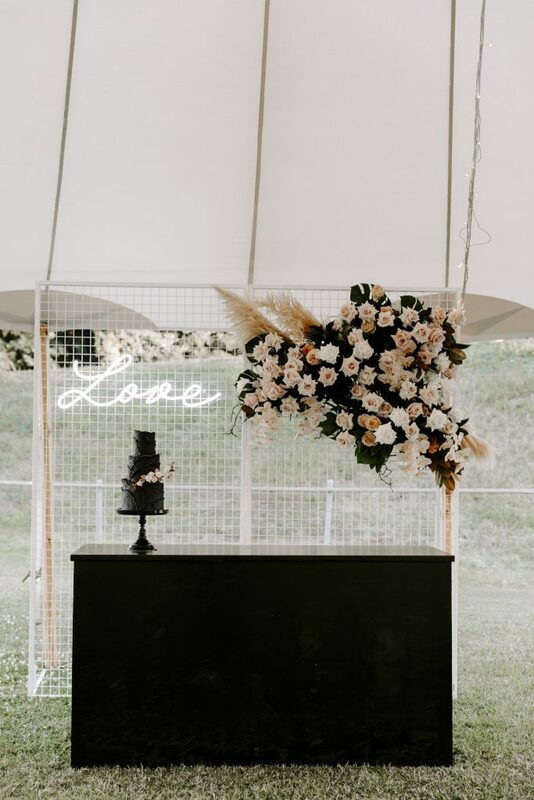 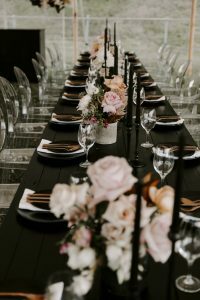 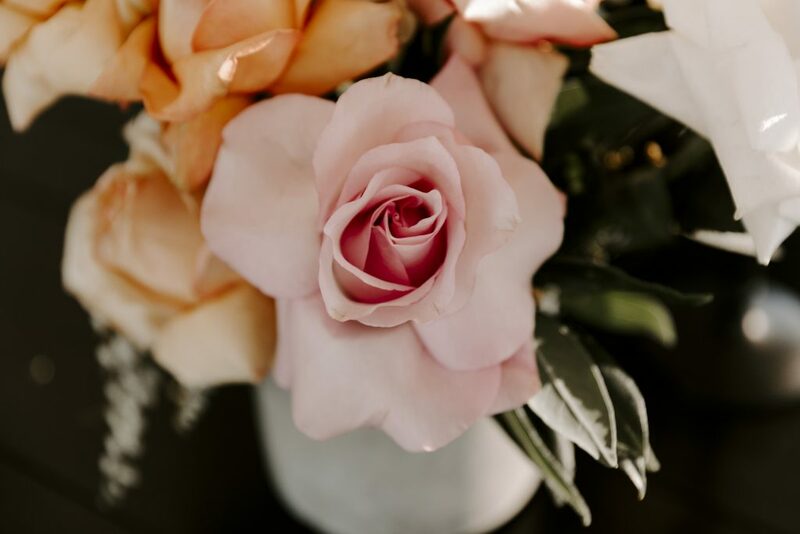 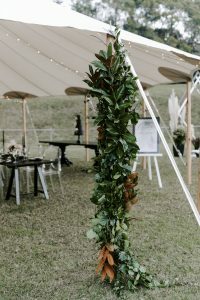 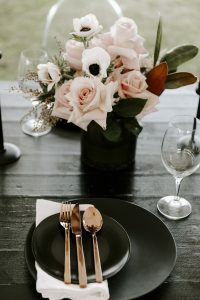 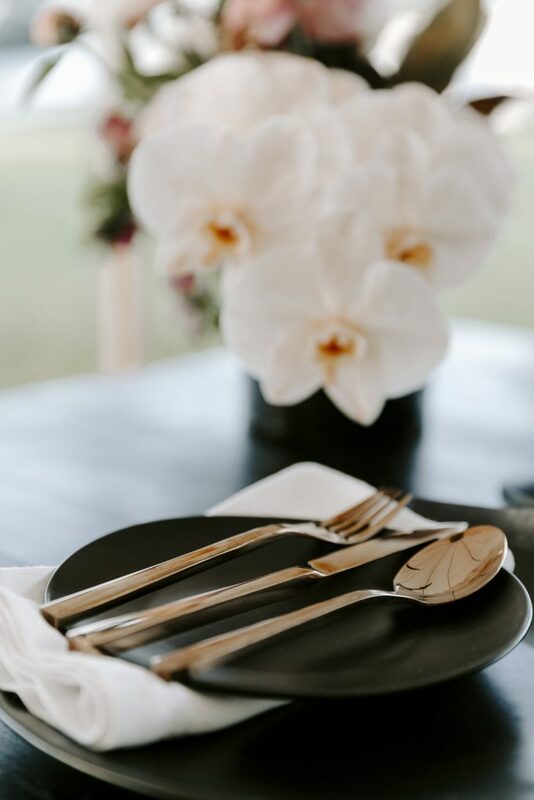 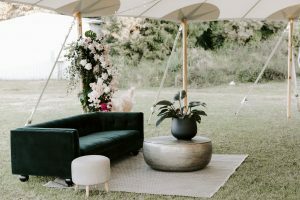 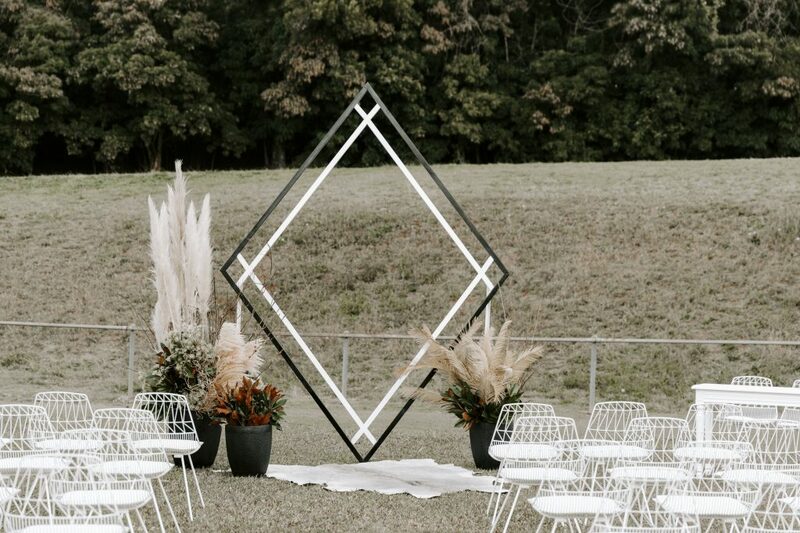 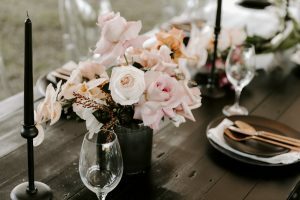 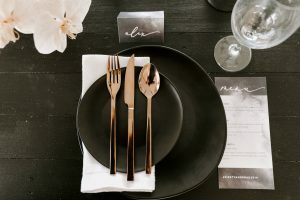 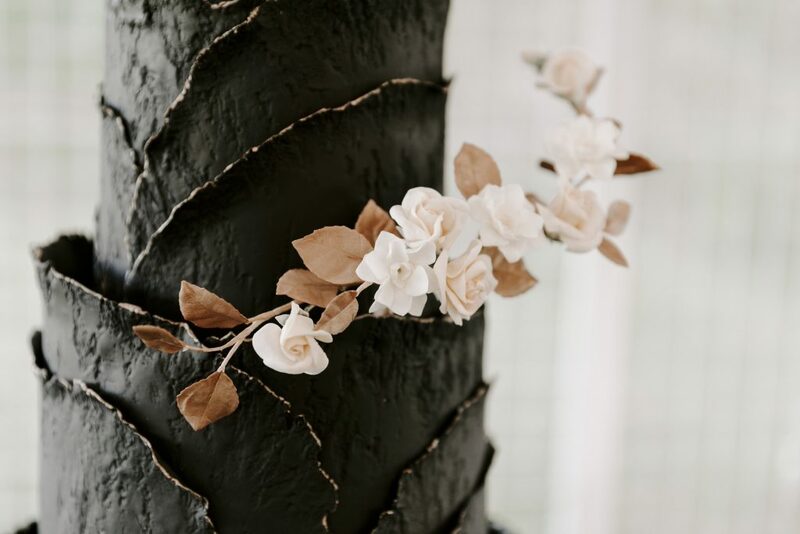 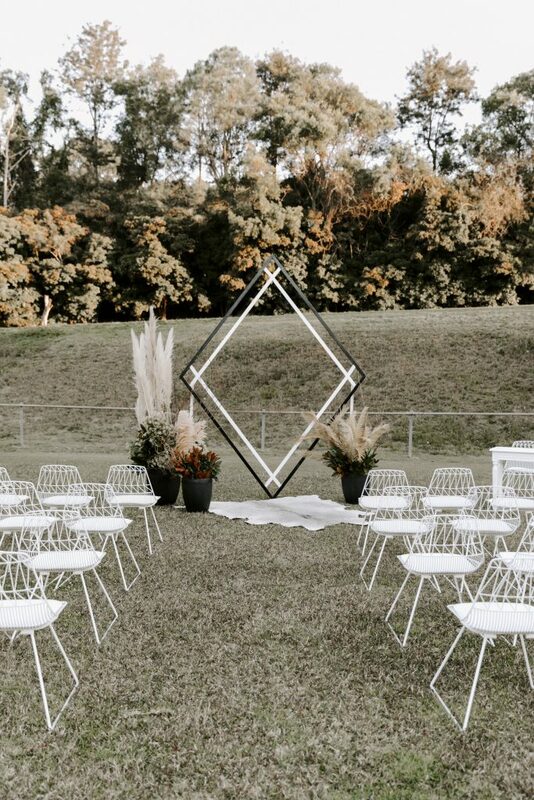 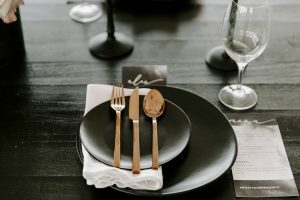 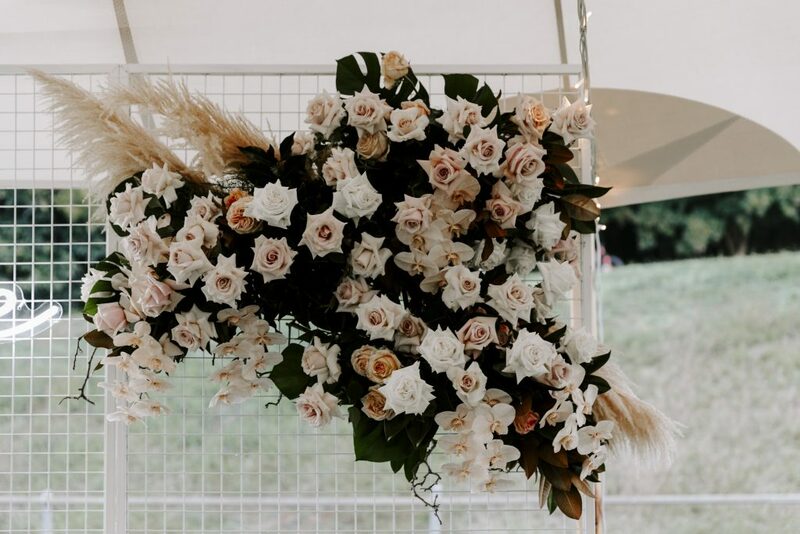 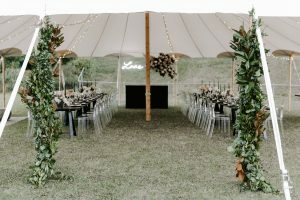 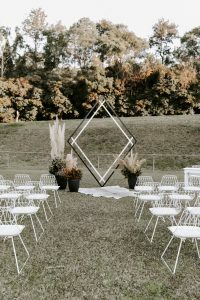 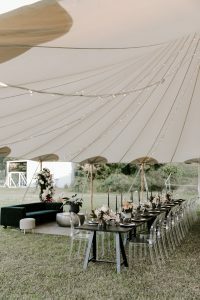 Lovebird Weddings is a bespoke wedding planning and styling agency based in Noosa, an iconic wedding destination on the Sunshine Coast, Australia.